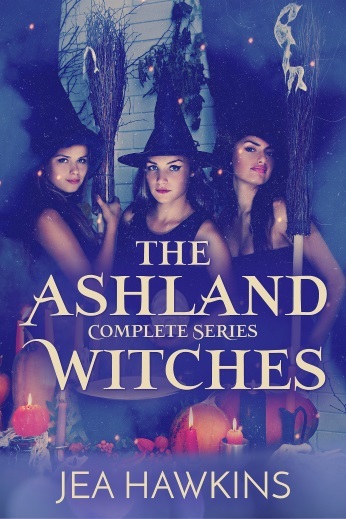 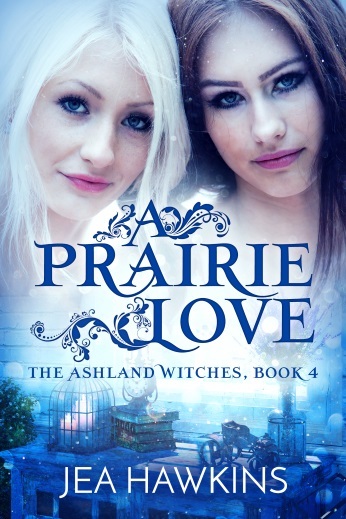 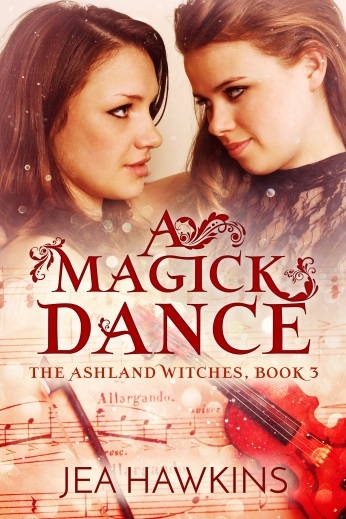 Looking for something with a little sapphic magic? 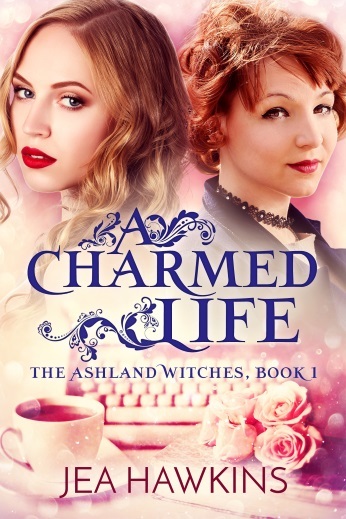 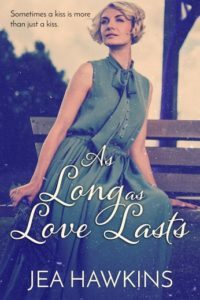 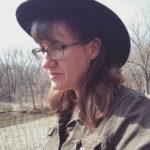 Jea writes paranormal lesbian romance, both under her own name and as Lucy True. 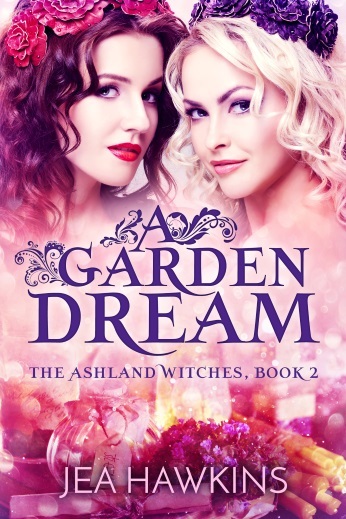 Visit another world where witches, fairies, and more exist, and fall in love!